We're about 20 minutes south of Downtown Seattle and about five minutes north of Downtown Burien. 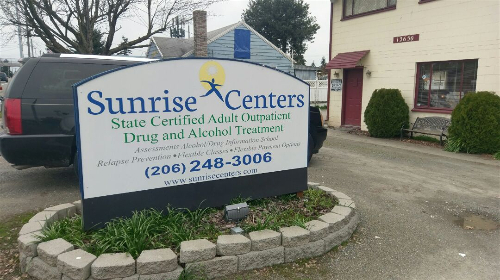 Our location is right near the intersection of 1st Ave. South and 128th Street, with convenient access from I-5 via WA-518 or from Highway 99 via WA-509. 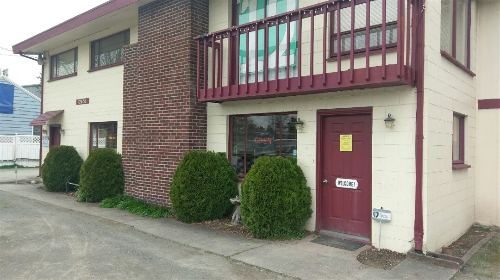 You will see what looks like a residential house, which is our agency. It has a comfortable and welcoming feel, reflective of our client-centered approach. 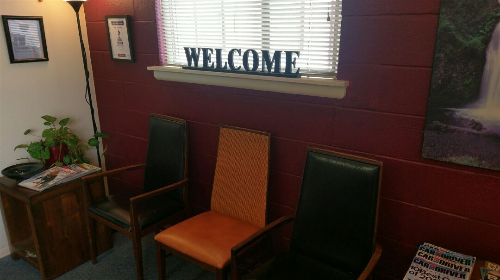 We hope you will choose us for your needs and look forward to meeting you!